For the first time in its 20 year history, “Fox & Friends” had a live studio audience join its hosts inside Fox headquarters in New York. 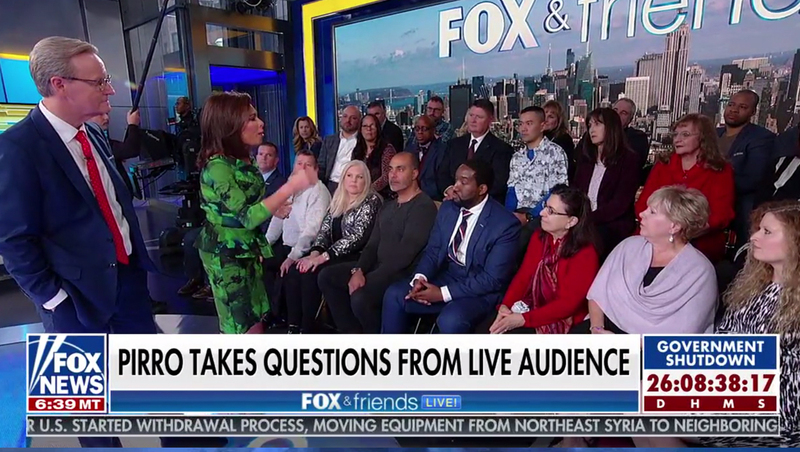 The show featured approximately 50 audience members seated in front of the large curved video wall of Studio F with a “Fox & Friends Live” banner and cityscape behind them. The famous “curvy couch” was brought down from its normal spot on the second floor balcony and set up against a row of video panels and blocky wall — with the panels also showing the “Fox & Friends Live” branding. 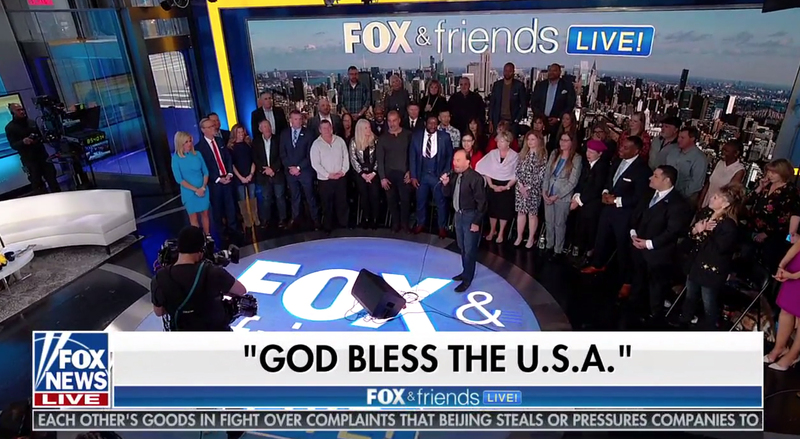 In addition to its normal right leaning look at current events, Fox also passed out Chick-Fil-A food and treated the audience to a performance of “God Bless the USA” (with most audience members standing during it). “Justice with Judge Jeanine” host Jeanine Pirro was also present to take questions from audience members. The “Fox & Friends” experiment comes as word that competitor “Morning Joe” on MSNBC was the only major morning cable news show to grow its audience in 2018. 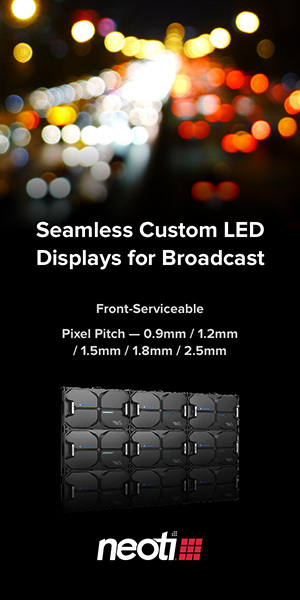 “Morning Joe” offers occasional studio audience editions after major political events and broadcast competitors “Today” and “Good Morning America” have also experimented with studio audiences more and more over the past year — “GMA” more so, having built an entire second floor studio capable to accommodating an audience.